Square analog state of charge meter comes with mounting bracket. Round analog state of charge meter, round. 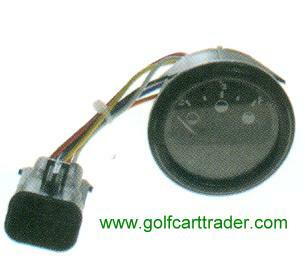 Includes mounting bracket. 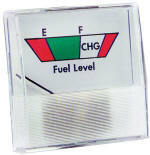 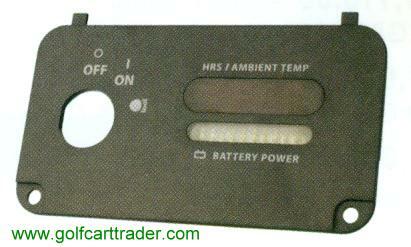 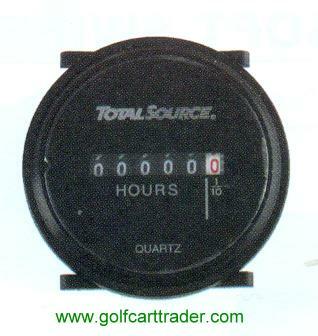 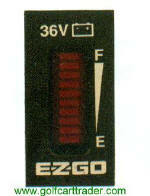 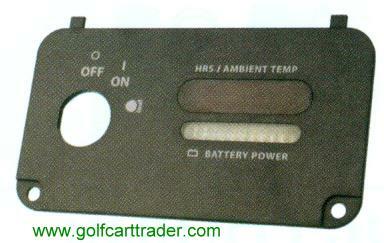 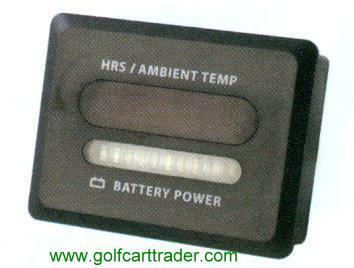 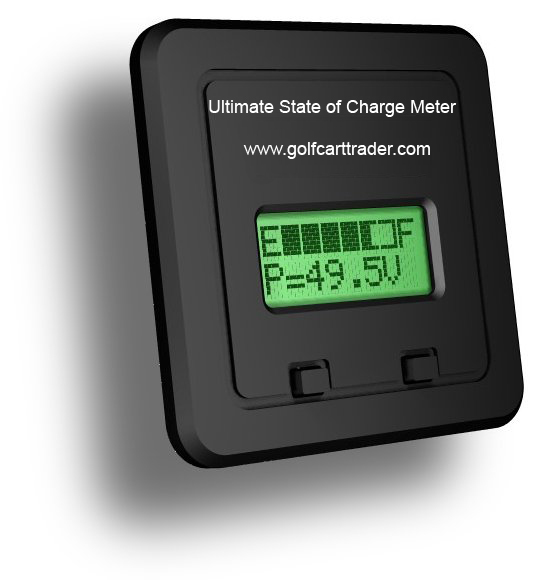 State of Charge Meter for EZGO RXV Elec. 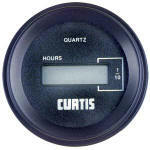 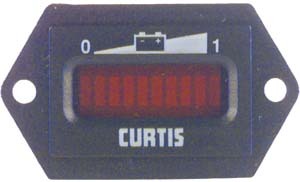 Curtis vertical state of charge meter with LED gauge. 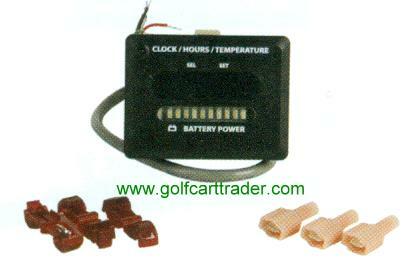 Comes with hardware and bracket. 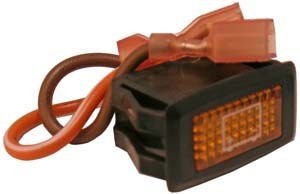 36-volt. 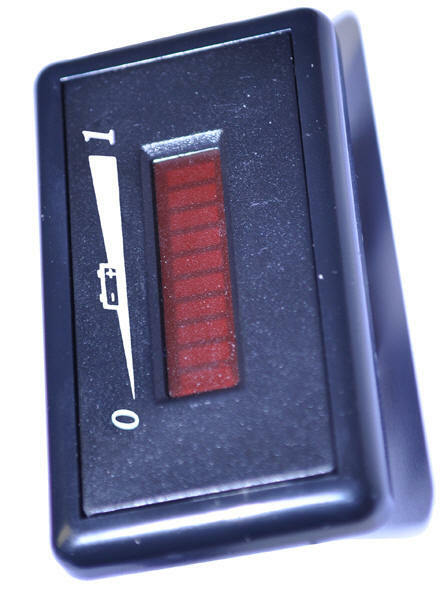 before they destroy your entire pack.